I just came across this collection of photographs from a contest sponsored by the Royal Botanic Gardens, Kew, in England, and I have been mesmerized for a long time, taking in the details of each exquisite photo. I don’t reblog much, but these images are on par with anything I’ve seen come out of the National Geographic Photo Contest and deserve as much exposure as they can get. Maybe I’ll submit one of my own images to this contest some day—seeing these photos is real motivation to keep upping my own photographic game. Take some time to click through and enlarge each of these images. At the very least you’ll find a break from the seemingly relentless cold and snow surrounding most of us. And at best, you’ll take away some inspiration for a future garden design. 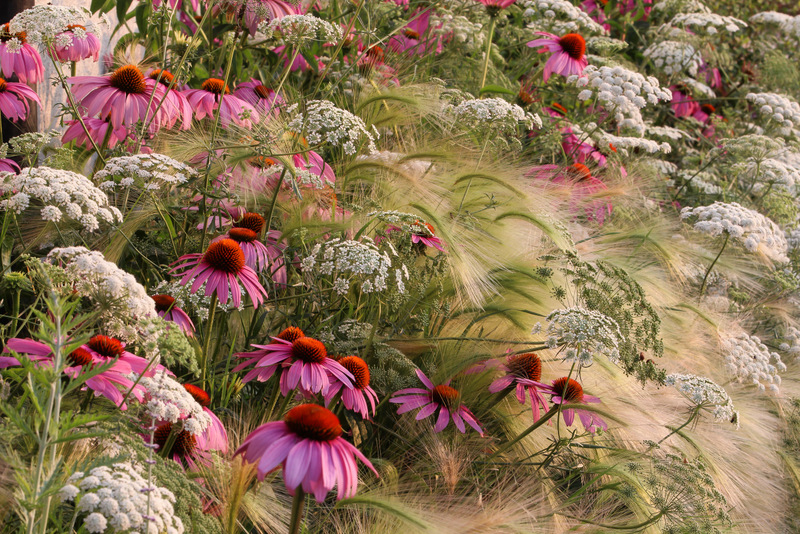 You are currently reading International Garden Photographer of the Year at Bonafide Farm.